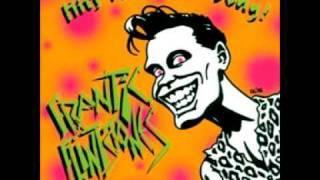 Sáng tác bởi G. RAFFERTY, J. EGAN. 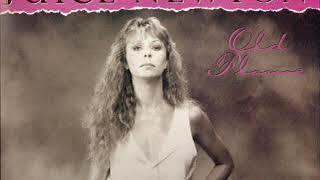 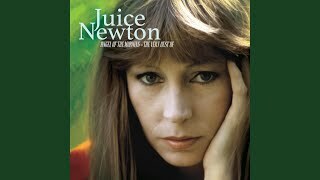 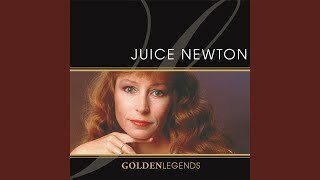 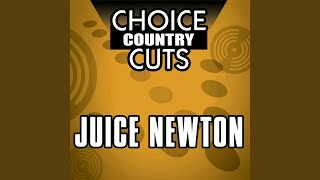 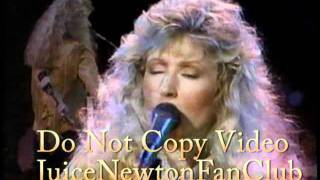 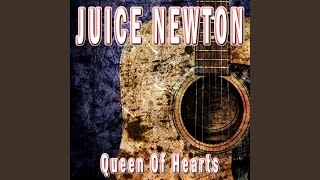 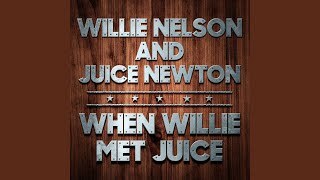 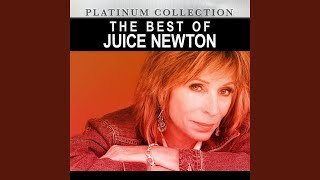 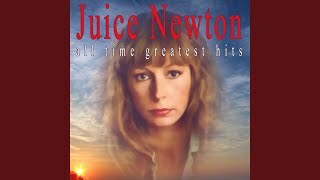 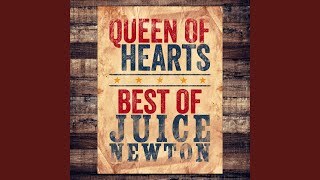 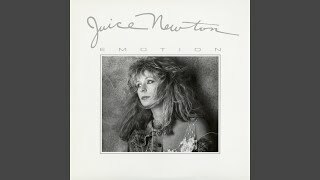 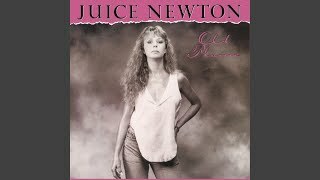 Stuck In The Middle With You :: Juice Newton. 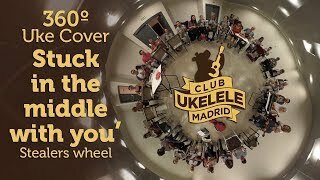 Albums has song "Stuck In the Middle With You"